The subject of writing to heal has been discussed in many circles of folks interested in the trend of social media and patients, including blogs, Facebook, Twitter, message boards, and communities such as ours here on Health Central. Communities are not a new phenomenon. In fact, I remember being part of a list-serve during graduate school which brought together french horn players and teachers from all over the country and the world. Some communities continue to exist in list-serve (email group) formats. Similar MS-related groups on Yahoo! still thrive. When I first had optic neuritis in 2000. The first goal was to gain information regarding multiple sclerosis and neuromyelitis optica (Devic’s Disease) which was a possibility for me. Devic’s Disease can be devastating and is considered by some as a more aggressive form of MS, although it is now known that that are distinctly different. Where did I go for information? The internet, of course. 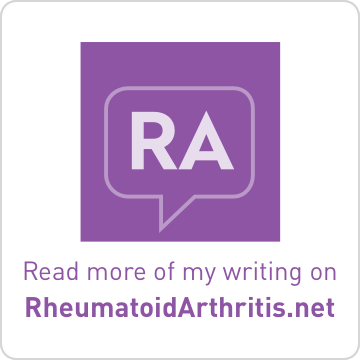 When I was in the process of getting the official MS diagnosis many years later, what did I do? 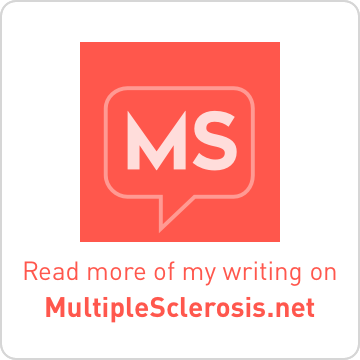 I went to the internet, researched treatment options, and lurked (mostly) on an MS forum called MS Watch. This forum was hosted by a pharmaceutical company, but the community itself was comprised of MSers on any or no treatment. It didn’t matter. If you were interested in MS, you were welcome. That forum was shut down about a year into my diagnosis. Some of the members created a new forum, called MS Refugees, and continued to stay in touch. However, I always thought that it was a shame so much good information was lost into cyberspace when the original forum was closed. For a long time after that, I didn’t look for other MSers online. Instead I turned to the National MS Society for information and support. Then about a year after MS Watch was closed, I started my own blog Brass and Ivory. 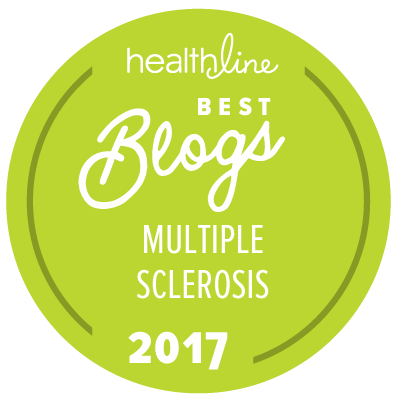 In the previous two years, I had been through a great deal in trying to obtain MS treatment and had struggled through the American healthcare system. I wanted to talk about health policy and create a place to share the resources I had discovered during my struggles. MS Can Take a Hike!! Excellent write up! It is so true. The blogging community is very helpful and insightful. Blogging is very therapeutic and a release of pent up feelings or reading someone else's outburst, bad day, relapse or successes makes us connect with our human-ness.Lisa, you are one prolifc blogger and Carnival Barker.I envision you with a top hat, tails, a whip and tigers in the big top. Thanks for all your persistence. 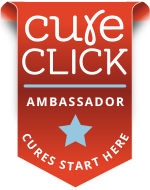 My "world famous" neuro said he started MS Watch, encouaged me to join, then after you were hooked, it became a TEVA and Copaxine site, after I chatted a few times, critizing Copaxone and Drs. being paid under table, the site DISAPPEARED, along with my neuro. Your blog is way better and there are places to chat now. Such disrespect we are shown sometimes. Blogging has turned out to be an important activity for me. I love the connection we offer to each other. Diane, I recently did some research into MSWatch and learned more about it. Such as, it was launched to coincide with the introduction of Copaxone to the MS market in 1997. It truly did have some forward-thinking features on the website which were useful for patients. I particularly enjoyed reading the fourm and searching for info on NORD. For whatever reason (I haven't pinpointed a most-likely reason), it was shut down late in 2006. Well, the forum and any personal tools were closed I should say. The website still exists as a shell of itself. I do know that I saw lots of discussion re: the frustration of costs of meds, pharma assistance, and many offers (and requests) of left-over medications between patients. Remember transferring of meds is illegal. Hey, check out mswatch.ca (the canadian version). Look through their information on treatment. Now THAT is some thorough presentation of material on clinical trials and the injectible meds. Just leaving a comment for myself including links to relevant MSWatch material. I was a member of MSWatch for one year before I was closed, even writing about that briefly last fall - Writing Online about MS.
MSWatch was launched in 1998 which was the year after Copxone received FDA approval. TEVA was the sponsor of MSWAtch and makes Copaxone - On the MSWatch. An article was even published regarding the online forum - Communities of Care and Caring: The Case of MSWatch. I even participated in the "MS University" program which was truly educational and interaction in a way I haven't seen since - Teva Neuroscience's MS University Breaks Ground in the MS Community" and MS University to Open Doors for the MS Community. Of course, Teva had more in mind than simply offering an open forum - In Health Care, Privacys the Best Prescription and Teva relaunches MSWatch. Now this program was definite groundbreaking. They even worked on providing downloadable material for palmpilots and other handheld devices. Remember when folks were just getting into palms? I learned alot during my limited time at MSWatch.